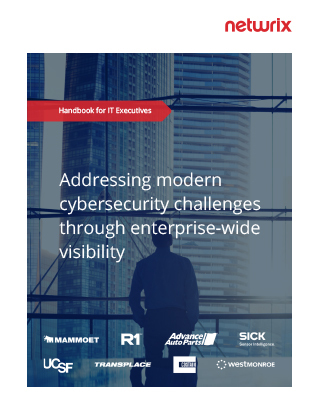 In the attempt to address emerging security and compliance challenges, enterprises worldwide also need to juggle numerous modern realities, such as quickly developing mobile technologies, protecting the constantly growing volume of information, managing the complexity of cyber threats, and so on. Under such circumstances, you can no longer rely only on disparate, expensive solutions but need to shift your focus to investing into an enterprise solution that would bring transparency into what’s going on across the IT environment in the entire enterprise. How can you demonstrate compliance during audit checks? How can you efficiently control and mitigate modern cyber-security risks? How can you leverage integrations via the RESTful API and maximize the ROI of your SIEM?